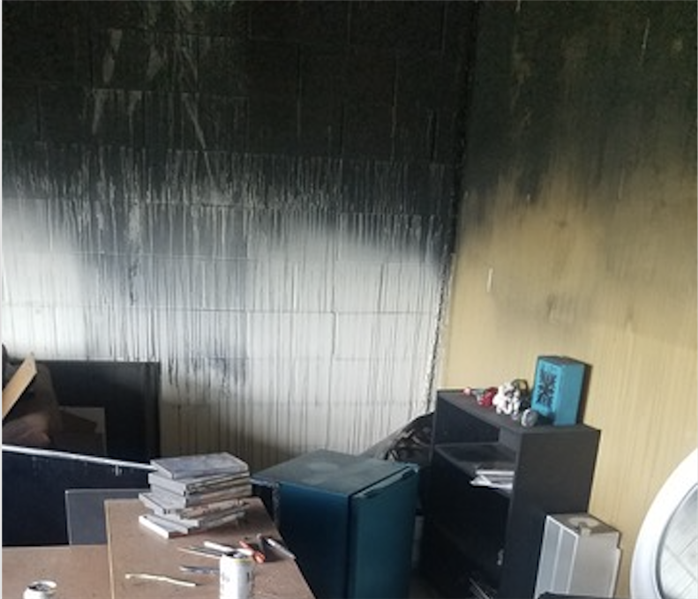 After the fire trucks leave, your home likely suffers from fire and smoke damage and extensive water damage from firefighting efforts. SERVPRO of Maui have the specialized fire restoration training needed to restore your home to pre-fire condition. 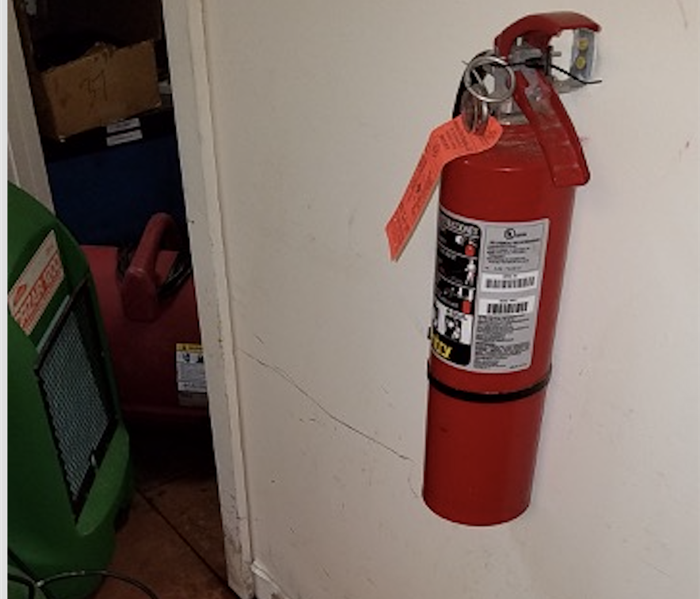 How to use a fire extinguisher?